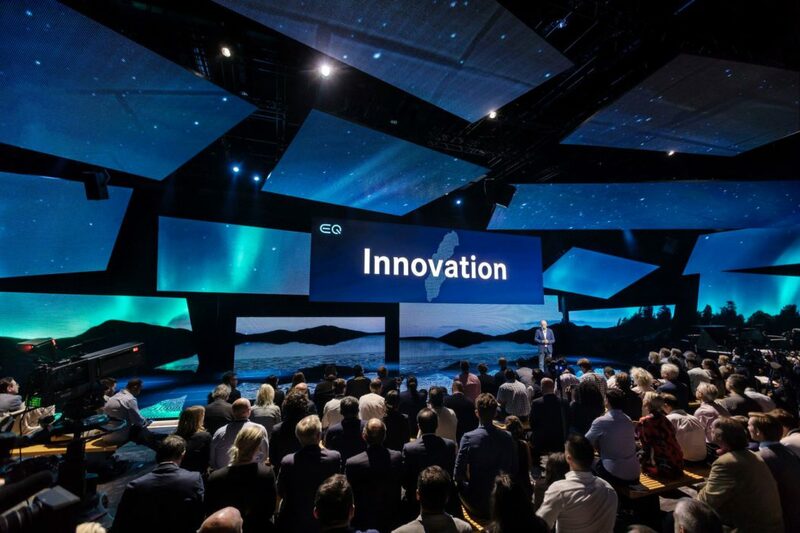 The most sustainable city in Europe, with a pro-active view on environment and renewable energy: Stockholm, hosted the launch of the new Electric car of Mercedes Benz. 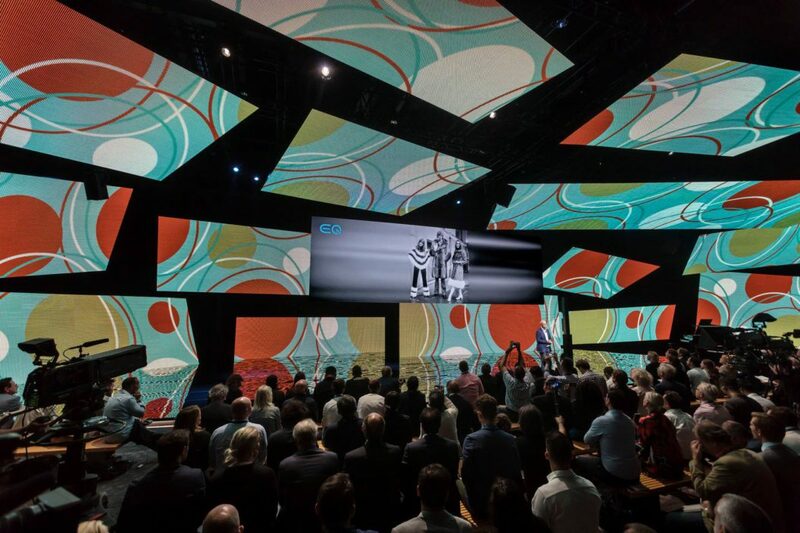 AV-X supplied 50sqm of #Roevisual CB4 and 400sqm of Infiled P20 in 16 screens plus the complete playback system with 10x Disguise 4×4 Pro Mediaserver. The d3 system was the heart of the showcontrol triggering every single part of the show.